Contact us today for estimates or if you have questions. Irrigation Tech has installed and serviced more automatic lawn irrigation systems than any other company in Monroe County. You benefit from our experience! We service our own underground lawn sprinkler system installations and pre-existing irrigation systems installed by others. 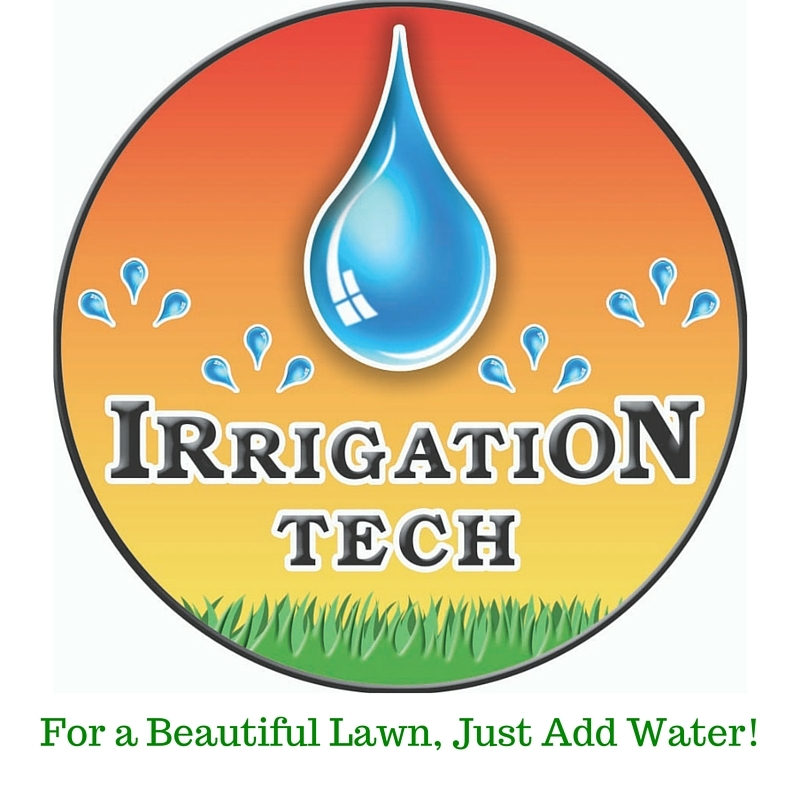 In fact, because of our reputation for outstanding service and customer support many customers that had lawn and garden irrigation systems installed by other contractors, switched to Irrigation Tech for their service needs.